Every single day we see websites with similar services pop up like mushrooms after the rain so what i am about to share today is something i came across while browsing for other alternate proxy services aside from the ones i have used before like Sgshop, Ezbuy, Shop&ship, also friends who are residing overseas. I am always on the lookout for better alternatives because why settle for something you are comfortable with when you can explore and expand your horizon? It is indeed easier said than done because SOMEBODY has to be the guinea pig here and might as well be me so you guys can save yourself the trouble of going through it with so much anxiety about your precious buys being at risk of getting lost halfway thanks to irresponsible proxy services. I do understand that not all things bought online from other countries can be shipped to us directly as it only ships within the country of origin itself. Not something new but it never fails to make us say "bummer" whenever our excitement gets cut off halfway at the checkout & shipping page. My favorite fashion brand from Japan - GU only ships within Japan, however it's main sister brand Uniqlo does ship to Malaysia but limited design selections. For most cases we turn to friends who so happened to be residing in the same country which the website ships to and that's where we make use of their address and ask them to post it to us or wait till their next visit back home. But what if you so happen don't have any friends of family members there to help you out just this once. So who do you turn to? There's actually any easy solution to this, so I am going to introduce to you guys this website called PARCL (guess you pronounce it as "parcel"), a community that enables people to communicate worldwide through interactive tools. The purpose of this community is to be a bridge for shoppers, overcoming the shipping obstacle that stands in the way and the best part it is open to anyone who would like to earn some extra cash on the side by just offering their addresses to receive parcels, it's also FREE for all to use (no registration fee). 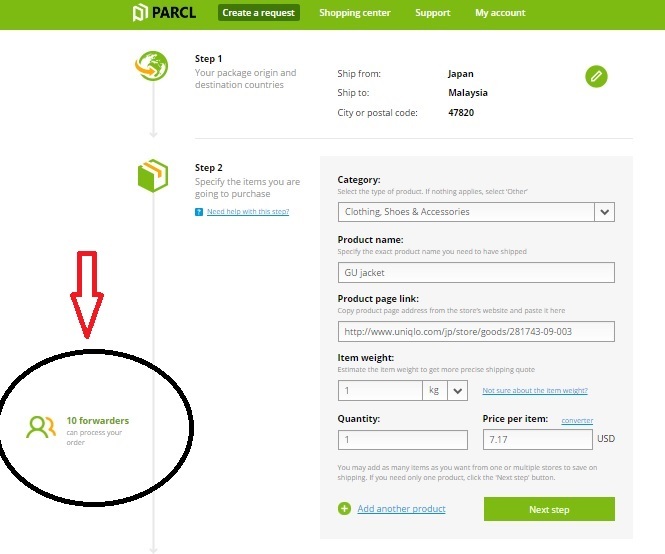 PARCL isn't a shipping company by the way, so you won't be able to get shipping price quotation like shop&ship unless you have engaged a Forwarder on the PARCL to send you a quotation. There are also 2 types of position you can sign up for on PARCL, either as a SHOPPER or a FORWARDER, click on the links to learn more about these roles. This is to clarify, just in case you guys are getting a wee bit confused here. To make things even more simpler for understanding, let me place a scenario case ok? 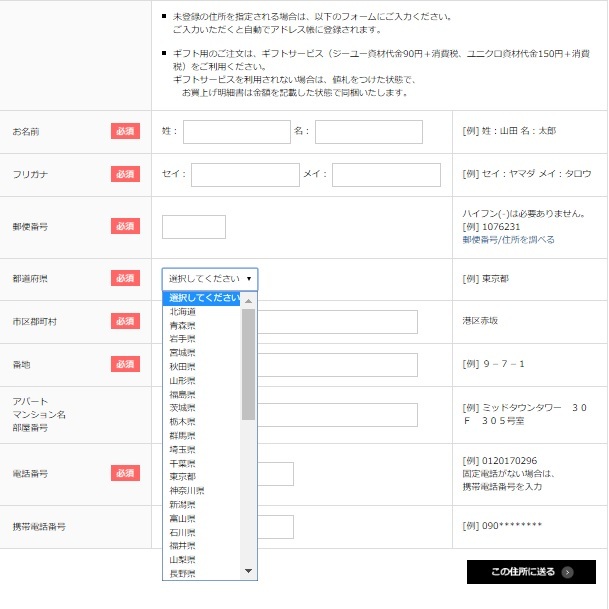 Example: Want to buy something but what's holding me back is that the product website i want to purchase from doesn't deliver overseas at all, only locally or my country (Malaysia) isn't listed in their list of delivered to countries. Solution: Sign up for a PARCL account as a shopper and create a delivery request, all forwarders available in the store’s country will receive notifications of your order and will be able to submit their delivery offers. From there you can pick an offer that suits your budget best. Example: You are a student in a foreign country who's looking to earn some extra cash without working a part time job due to studies or college restrictions and you are currently renting a place to stay over there that can be used to receive local parcels by international purchasers. But how are you going to get customers? Solution: Sign up on PARCL to get connected with interested shoppers from all over the world who would need your services in receiving their parcels and getting it shipped over to them from your local post office. By doing so, you can easily earn some money without much effort, shoppers get their goods and everyone is happy. I'm currently discussing about my purchase with Hiromi from Japan who has a 5 star rating, her English is really good so there isn't any problem with language barrier. 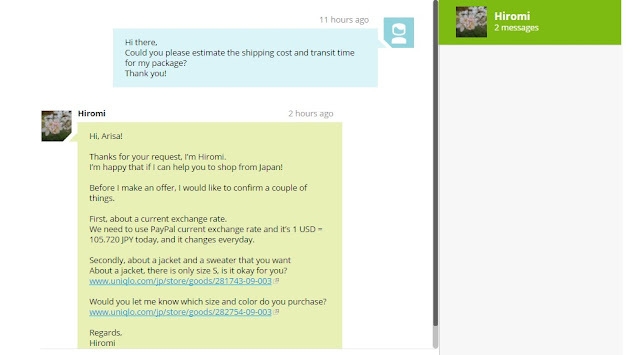 It's sometimes better to be able to discuss with your middleman so you can have an option of various shipping, repacking methods that could save you alot more compared to those websites who uses warehouses to receive your items, at the same time it gets mistreated while being there and you are stuck with only one shipping option that has a hefty price (sometimes costs more than your purchase). Pick your forwarder based on their reviews and rankings if that gives you more assurance in engaging their services! 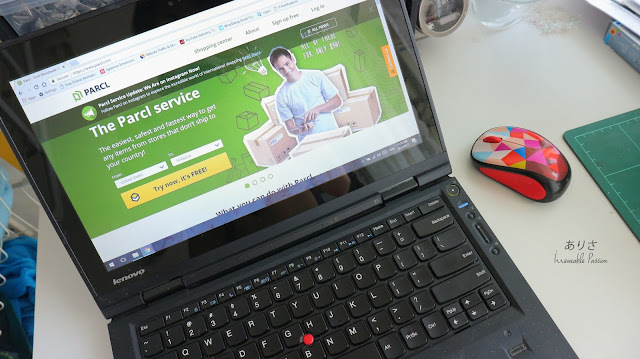 Hope this post has been helpful, also giving you online shoppers more variety of proxy services to suit your needs.